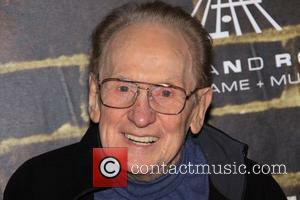 Electric guitar inventor Les Paul has donated $50,000 (GBP27,000) to his hometown in Wisconsin. Part of the cash will help open an exhibit focused on the guitar great's achievements. 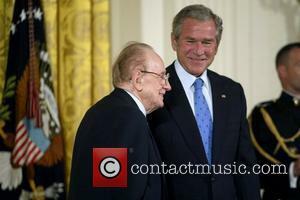 The 91-year-old Grammy Award winner contributed $25,000 (GBP13,000) to the Waukesha County Historical Society + Museum, which is raising money for the Les Paul exhibit. The museum had raised nearly $1 million (GBP513,000) by last summer (06) towards its goal of $4 million (GBP2 million). Paul also has given $25,000 (GBP13,000) to Waukesha Memorial Hospital, the local hospital that has served his family over the years. Hospital president ED OLSON says, "It says something special about someone of Mr Paul's stature who never forgets his roots." 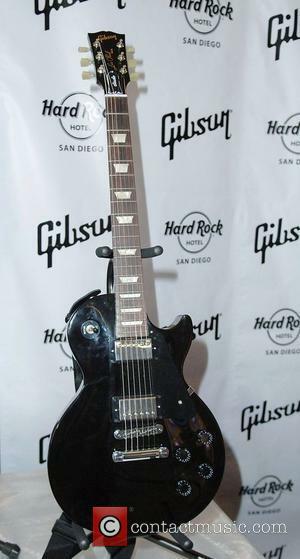 Paul developed the solid-body electric guitar in the 1940s and has also donated many artifacts and memorabilia for the planned exhibit.